interreligious dialogue constitute important dimensions of a culture of peace and establishes World Interfaith Harmony Week as a way to promote harmony between all people regardless of their faith. 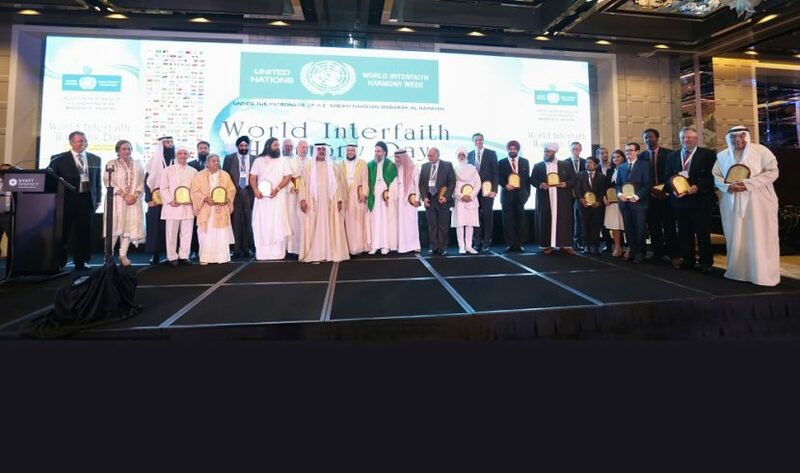 This conference brings together a unique combination of international leaders from faith groups, universities, businesses, NGOs, and public institutions to discuss the contribution of various faith traditions in building peaceful homes and strong families, which are necessary components for building peace in the world. The objective of the conference is to facilitate peace and harmony between people of all religious and philosophical traditions while exploring ways to work together to strengthen homes and communities. presentations and discussions by political, religious, educational and business leaders. The conference will conclude with a gala dinner and cultural performance.